Welcome to Sunburst Gardens Inc.
Sunburst Gardens carries a full line of products to establish and maintain your lawn and garden. 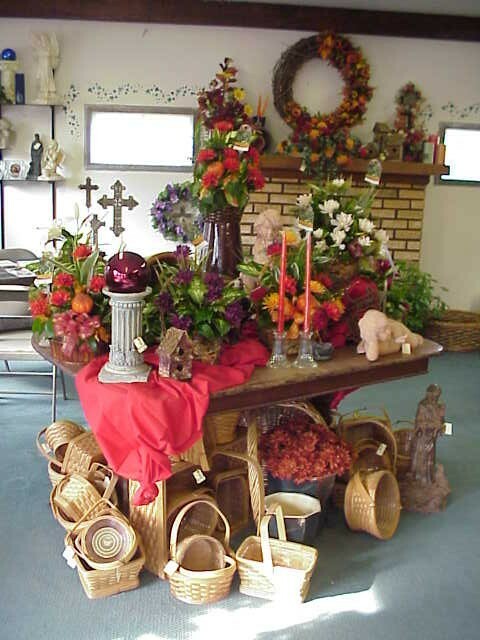 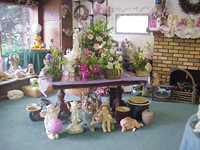 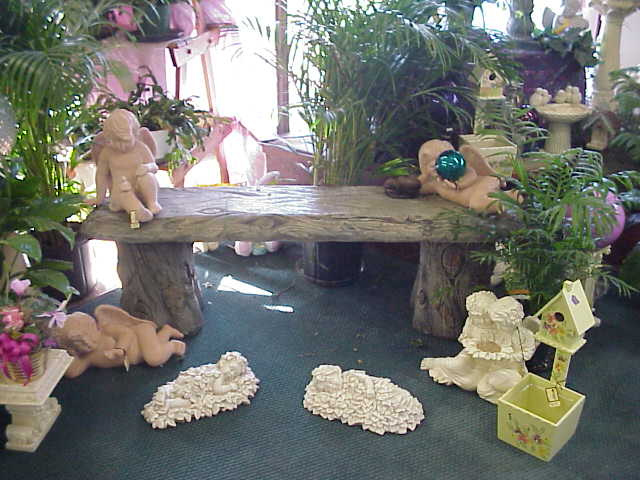 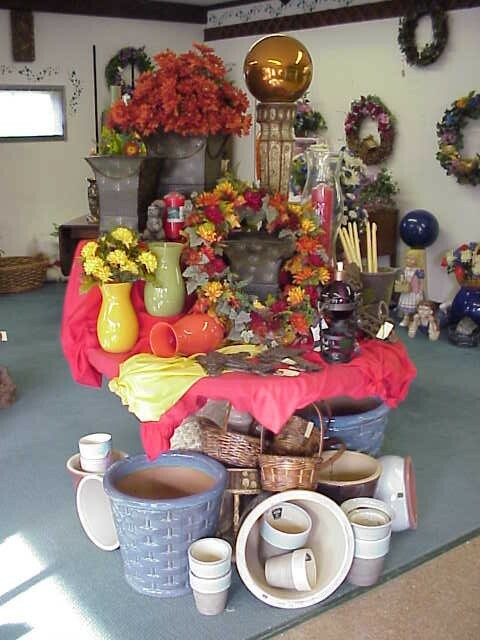 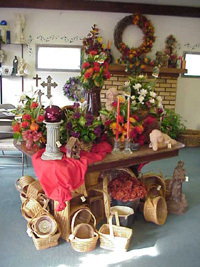 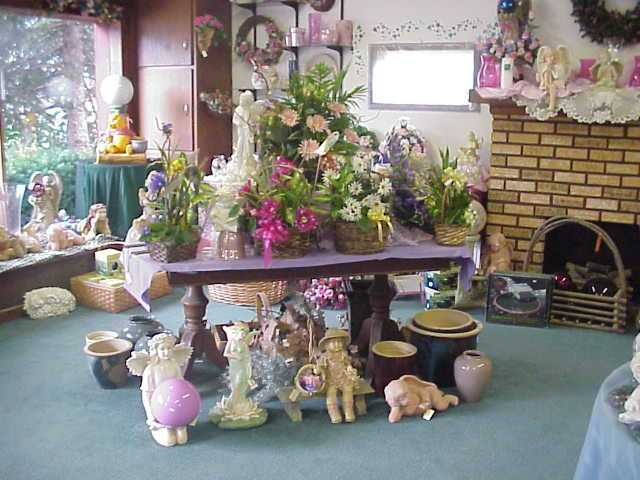 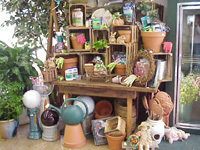 We also carry a variety or ornamental items. 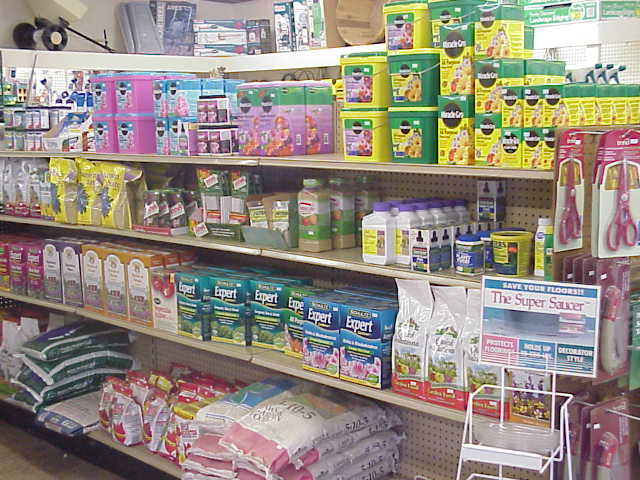 A few of our products are pictured below.